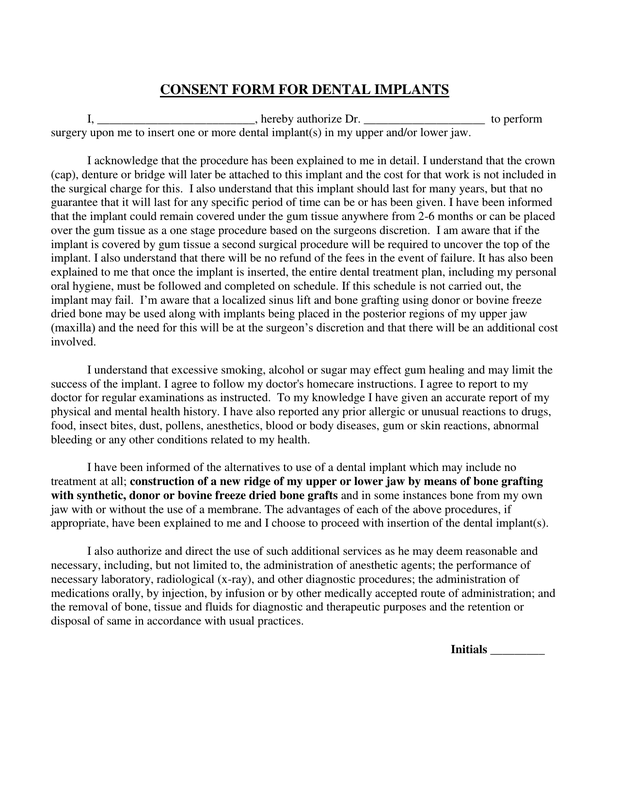 Download the Dental Implant Consent Form that has been created for Dental Surgeons and office staff so that they may completely and thoroughly explain the procedure(s), anesthesia, risks and more, to the patient to be certain they understand what to expect. 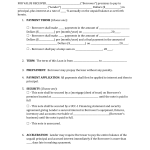 Once the document is clear to the patient, they would then sign and continue on with treatment. In this paragraph, the patient’s full name would be place in the first line and authorizes the Doctor to do the surgery. I will go on to be certain that the patient understands the possibilities and risks. This paragraph addresses particular actions that may cause slower healing time and/or implant failure if the patient does not follow the dentist’s instructions It also asks the patient to be completely honest about mental and physical health as well as allergies and any other health history needed. Paragraph 3 discusses possible constructions that may be required to provide stability. It also asks the patient to acknowledge by initialing that this has all been clearly explained. Asks for consent to film or photograph, X-ray etc in advance of the implant surgery at the dentist’s discretion. This section, A. through I. addresses the many possible complications that may occur. A Doctor (dentist) should explain this clearly to the patient. If you are a patient, you should listen carefully and ask any questions you may have. This states that the procedure may not be successful and that if any implants fail, a new one may replace it, but there will be added charges. It also states that dentistry is not an exact science and thus, there are no guarantees of any results with this procedure. This paragraph will address the many risks of anesthesia of any type. Information in this section, in items 1 through 8, addresses all of the responsibilities of the patient. Read all of them carefully so that you will be fully prepared to be placed under IV sedation. If you become ill or acquire an infection, sedation cannot be administered so you are responsible to call the office in advance should this occur. 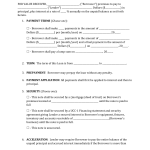 After the patient has read and had the opportunity to clarify concerns, the patient will then initial in agreement. Once all of the information has been clarified by competent medical/dental personnel, signatures will be acquired,.